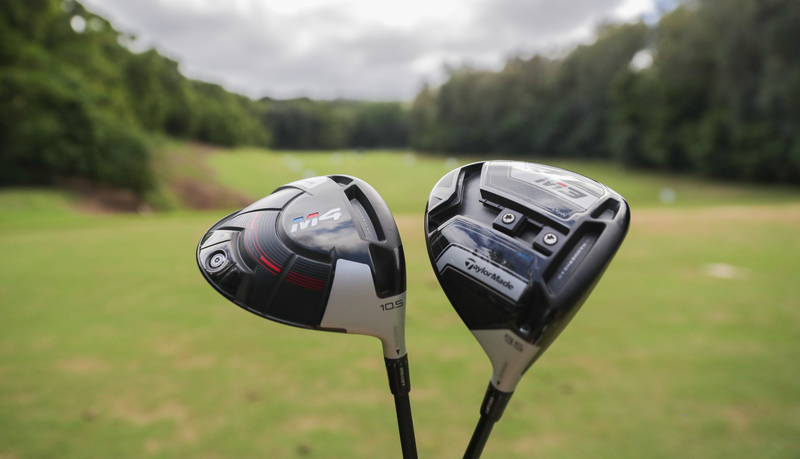 TaylorMade M4 driver review: Designed to be more forgiving than the M3 - but is it? 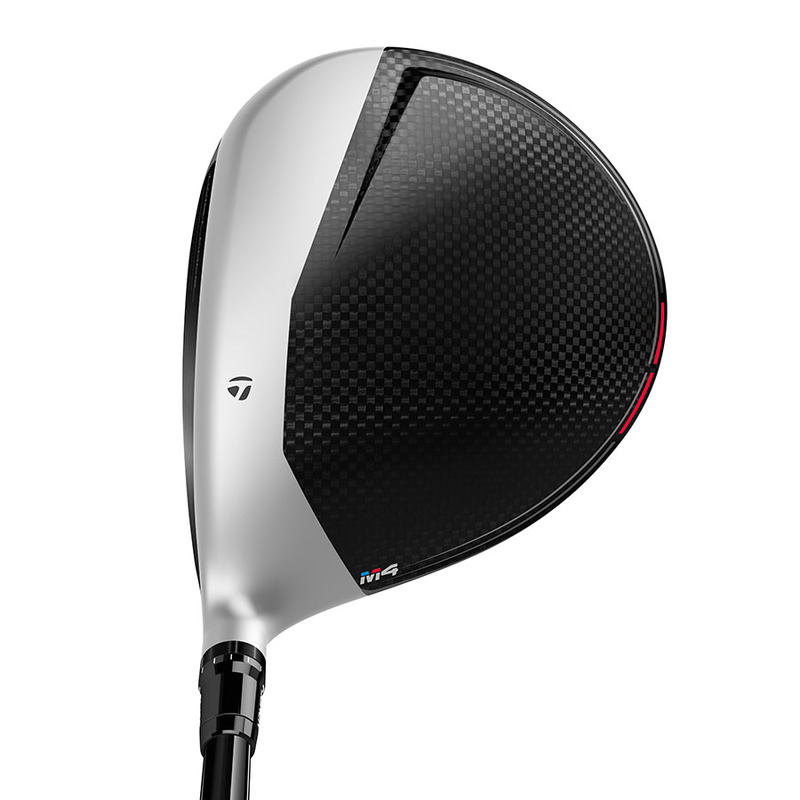 It would be remiss to see the M4 as the lesser of the two drivers from TaylorMade in 2018. Alas, Dustin Johnson and Jon Rahm both chose it over the M3 for 2018 opener the Tournament of Champions in Hawaii. 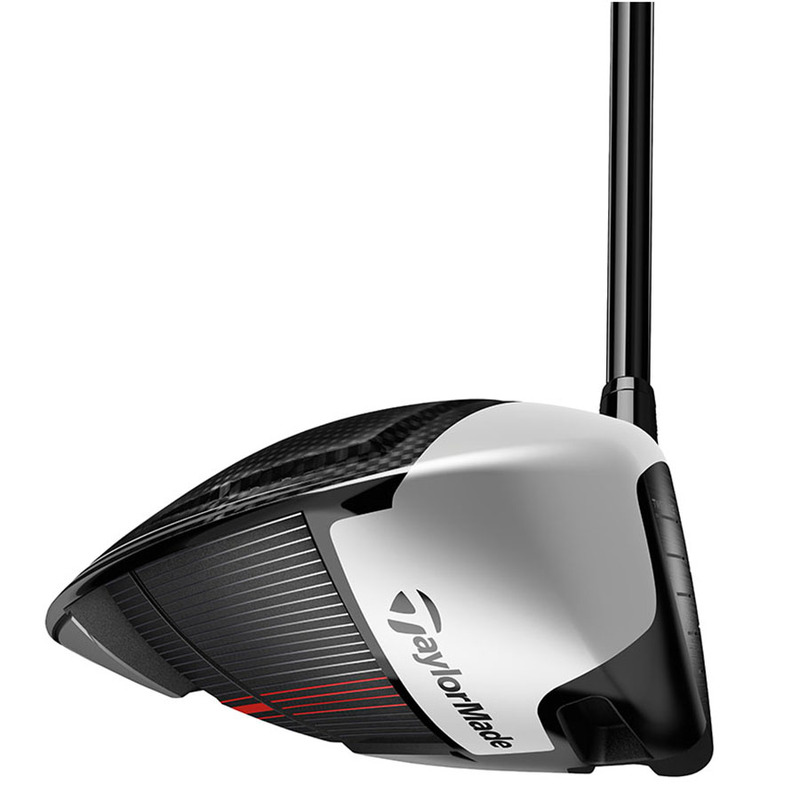 This is the unadjustable, more forgiving version of the two TaylorMade drivers this year, but still benefits from the brand’s leading technology, and therefore should have similar levels of performance. Silver matte finish gives this a stunning appearance from the top. On the underside, we prefer the colour scheme used on the M3 but it's nothing offensive. Overall, a good looking club. Superb. Fiery, solid, medium in the sound stakes. Will appeal to most. To learn about the technology, click here. Very similar launch characteristics to the M3 with the weights in the back - slightly higher on average, but negligible. 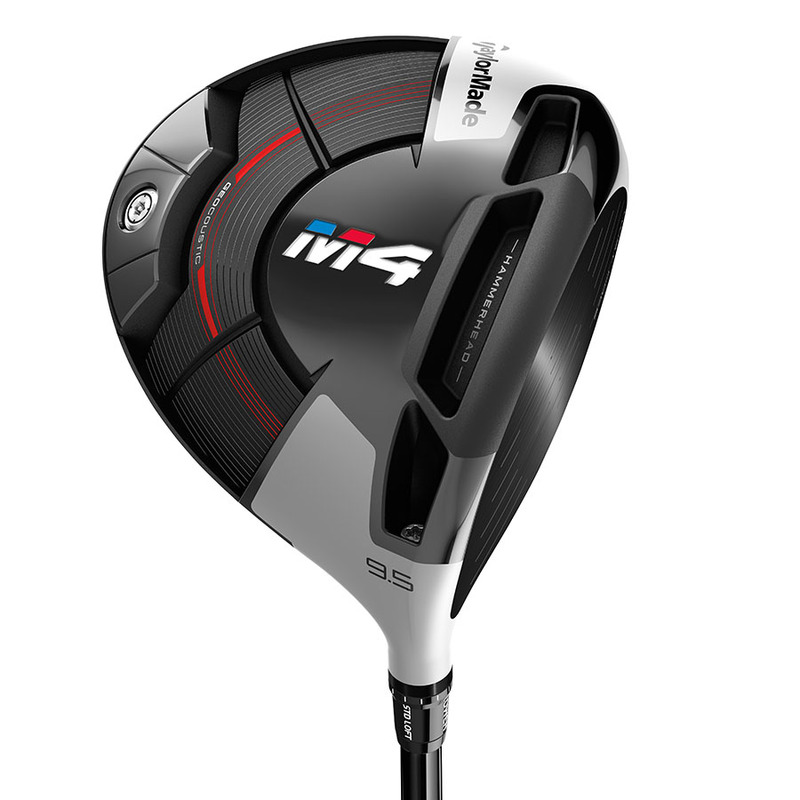 Spin was slightly down compared to M3. We think Twist Face was helping us, particularly on the high toe strikes, but it is impossible to say by how much. 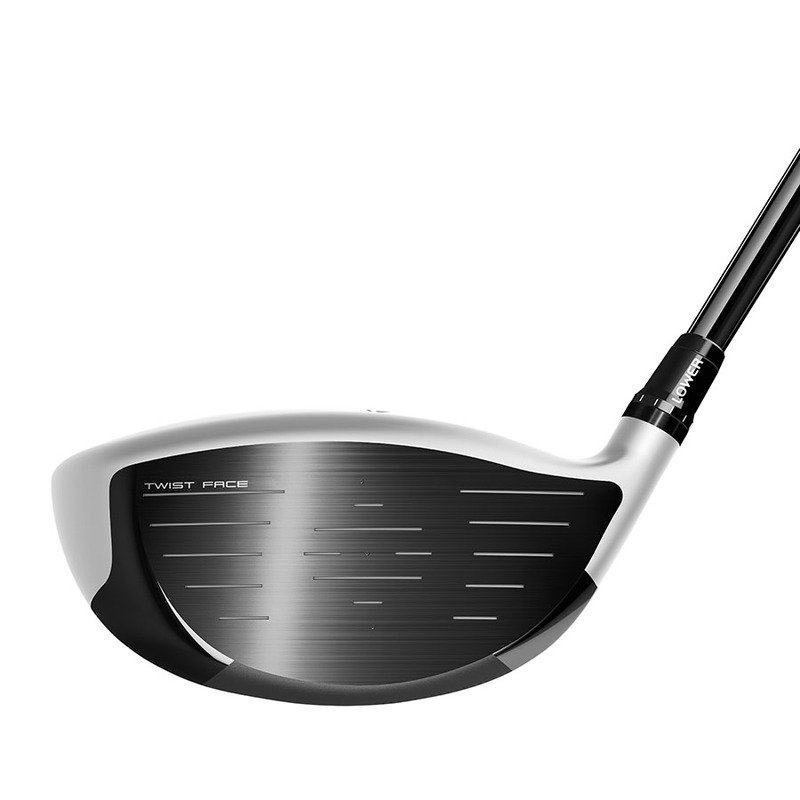 Over time, we believe this technology will improve your dispersion. Regarding distance, we got a few yards less than the M3, and it was similar to the distances we got from the M2. We do think there is more overall forgiveness in the M4 compared to the M3, and a small increase on what we saw in the M2. More forgiving than the M3, but slightly less in the distance stakes. We’re fans of Twist Face which we think will improve misshits over time. Overall, a great option for those not bothered with adjustable weights, looking for extra distance in 2018.